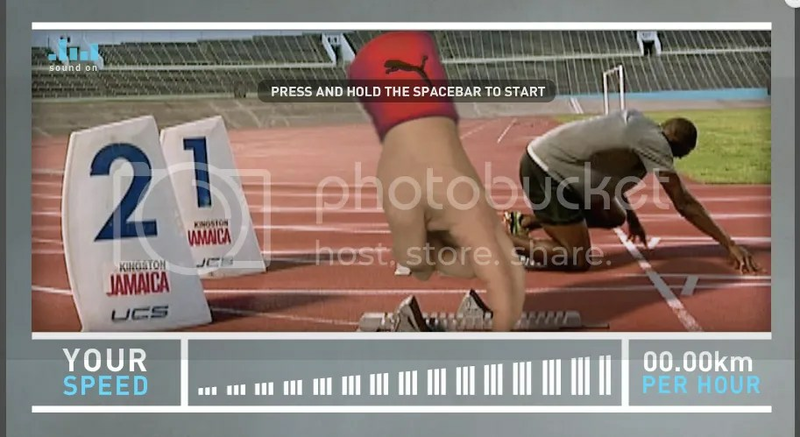 Puma Running recently launched an advergame that challenges users to run faster than the World’s fastest man – Usain Bolt. i really like the simple interface and design. the site loads pretty quickly, not too much of a wait. you get to customize your ‘runner’! 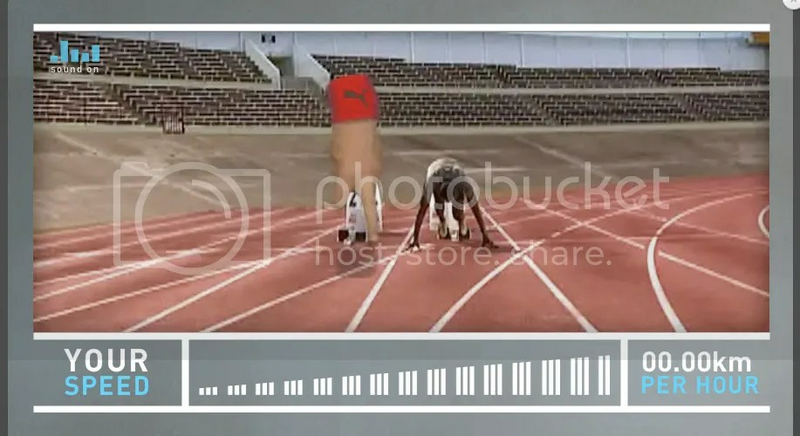 seriously, the idea of fingers vs. Bolt is super hilarious! 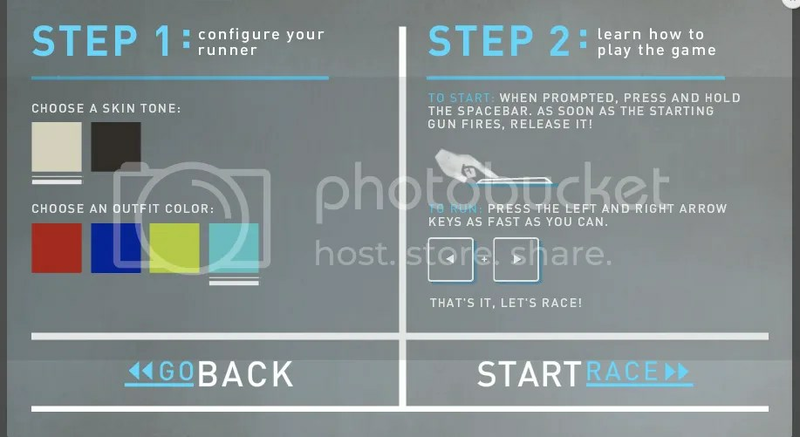 to run, you have to continuously hit the spacebar button as fast as you can. very easy game and kinda reminds me of the older online games back in the 90s where only 1 or 2 buttons were required to play. more games like this please! 🙂 it’s a good weekend find. 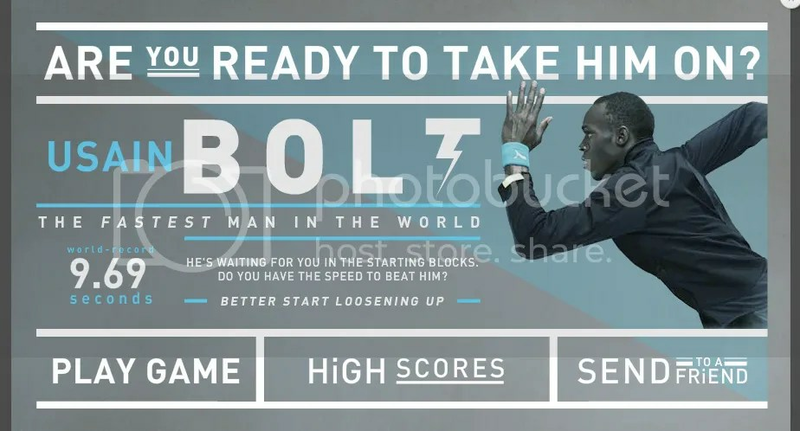 BOLT LIGHTING USAIN BOLT !